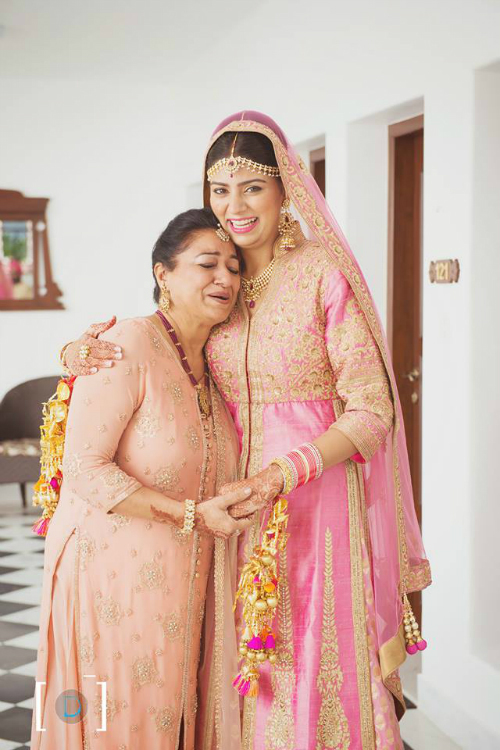 7 Adorable Pics You MUST Get With Your Mom At Your Shaadi! Our moms are the first person we confided in when we fell in love. We depended on her to break the news to the family and she held our hand all through the engagement. She’s a rock and the one person us brides turn to in a moment of crisis - she always has a solution and manages to calm our frayed nerves. Every time we felt overwhelmed, were close to tears, fighting with the fiance - our moms have taken care of us through it. We just cannot imagine the wedding day without her loving presence. On your special day, make sure you get these adorable mother and bride shots that you will cherish forever! 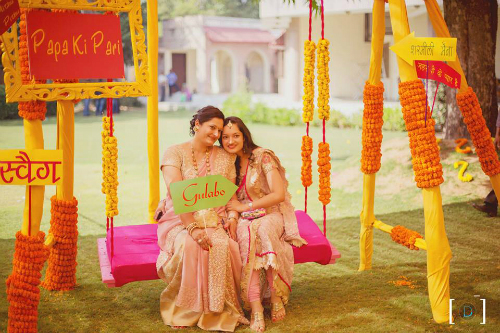 Image: Dhanika Choksi Photography ...Snuggling next to your mom just as the shaadi celebrations begin. And if your outfits match, it’ll make such a pretty picture! 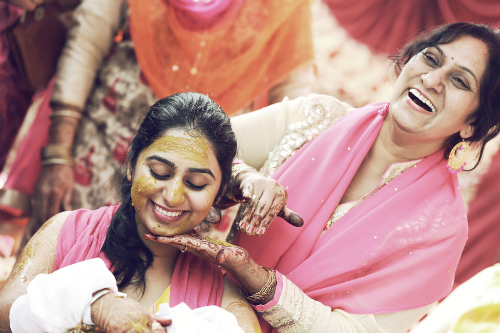 Image: Anurag Suri Photography Mum putting haldi on you - it’s a moment that is so emotional and happy, and one you will remember forever! 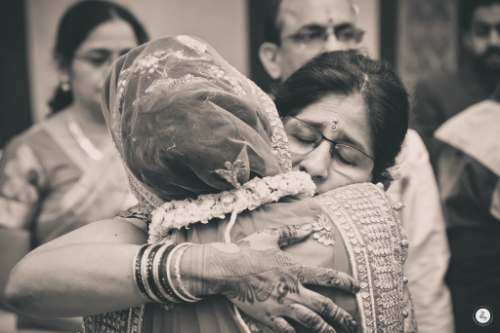 Image: Dhanika Choksi Photography There’s nothing more special than your mom’s love. Ask your photographer to capture this moment of love between you two! Image: Dhanika Choksi Photography This is such an emotional moment. Which mom doesn’t get teary-eyed at this time? Image: Dhanika Choksi Photography Your mom is right by your side as you stand on the stage, greeting the wedding guests - she’s your support system! 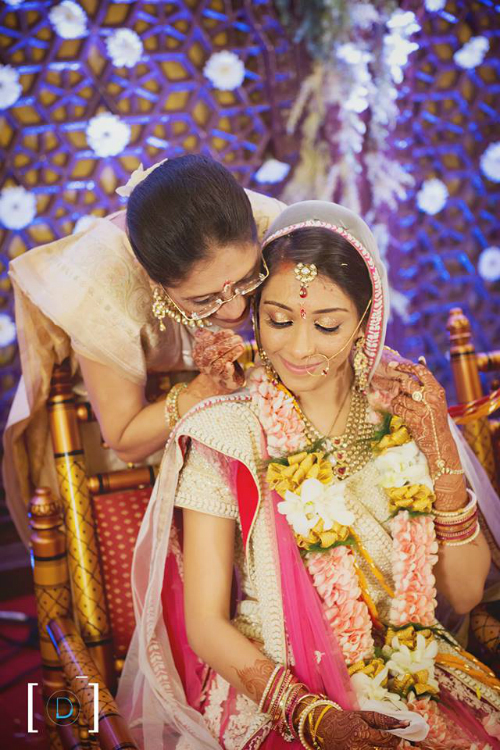 Image: Dhanika Choksi Photography No words are needed between the two of you as the vows come to a close. Image: 42Fps Productions It’s the moment when everyone breaks down - yes, even the bride! Ask your photographer to capture this charged moment - these are tears of love, happiness and the realisation that you’re embarking on a new phase of life. HAVE A STORY IDEA FOR POPxo? If you want to hear about it, we can write about it! Just tell us your idea here! 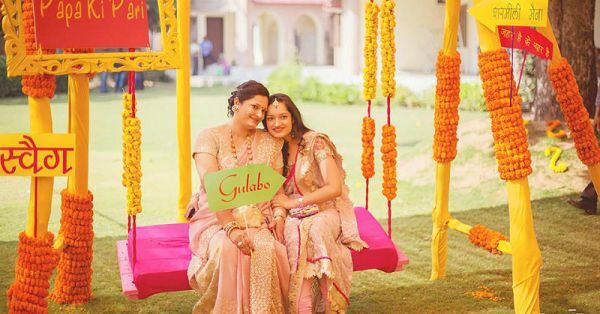 MUST-READ: 6 Pretty, Colourful Potlis For All Your Pre-Wedding Functions! 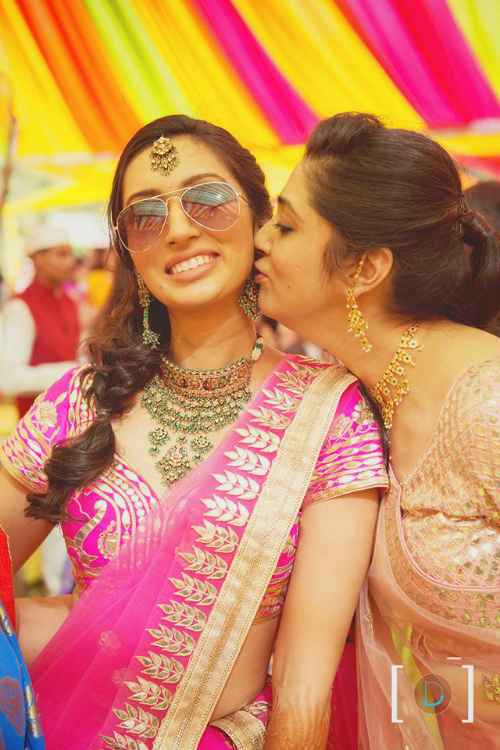 MUST-READ: 6 Pictures Every Bride MUST Get At Her Wedding!